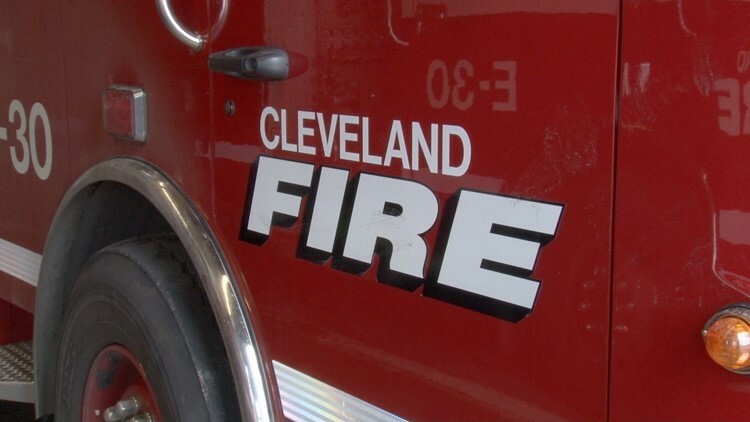 A veteran with the Cleveland Division of Fire was arrested on charges of disorderly conduct Monday afternoon. Battalion Chief William Graham was arrested by Cleveland Police at Cleveland Hopkins International Airport around 1 p.m. The details of the incident were not immediately available. Graham, a 30-year- veteran, has been placed on restrictive duty pending the outcome of his case. Stay with WKYC for updates as they become available.